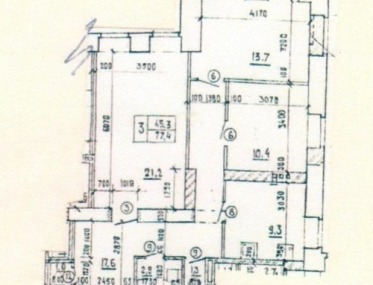 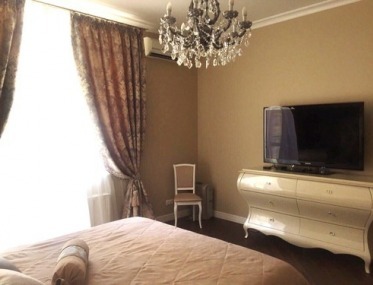 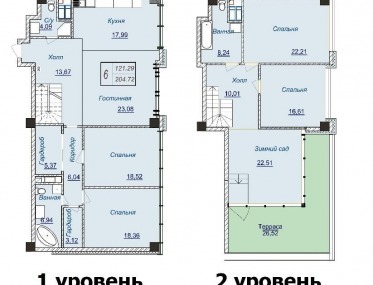 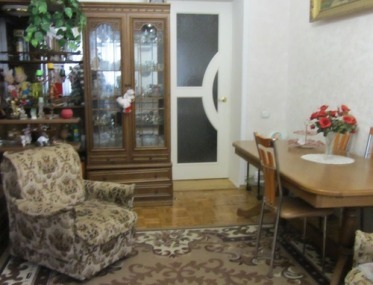 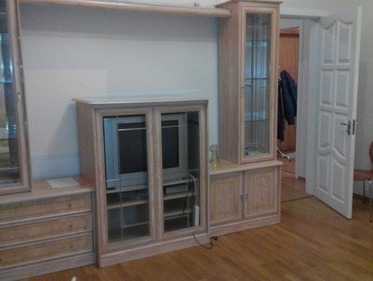 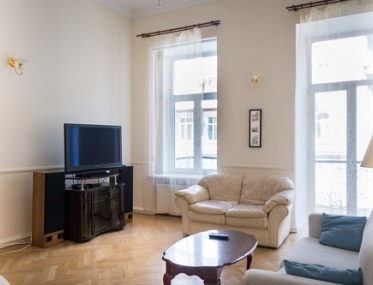 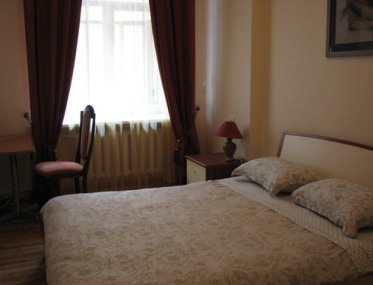 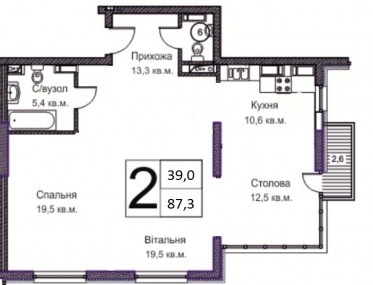 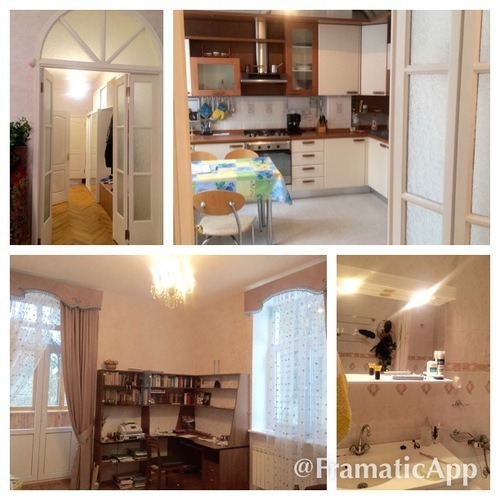 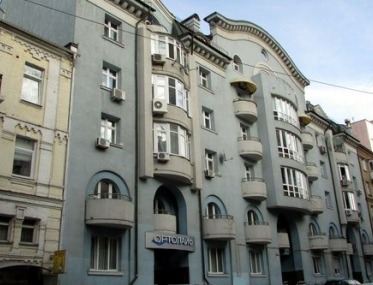 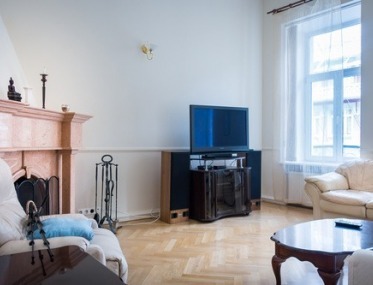 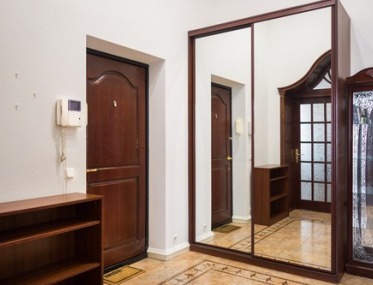 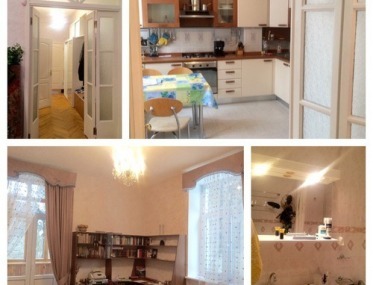 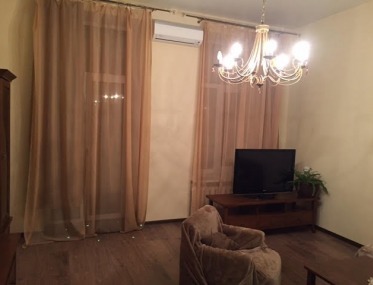 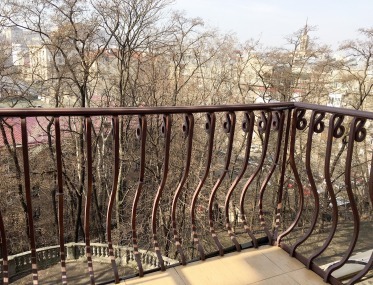 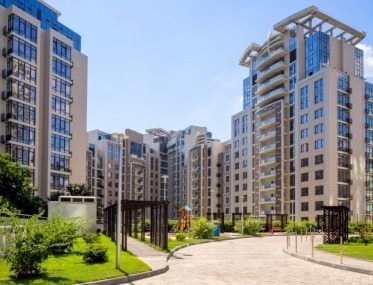 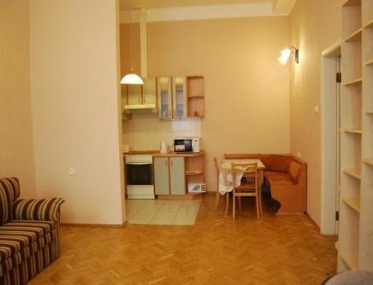 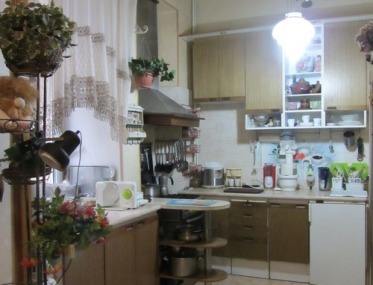 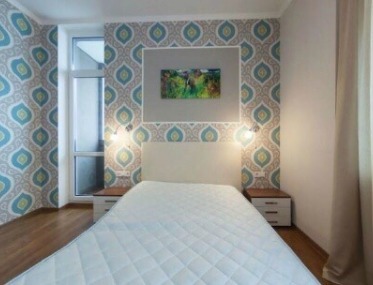 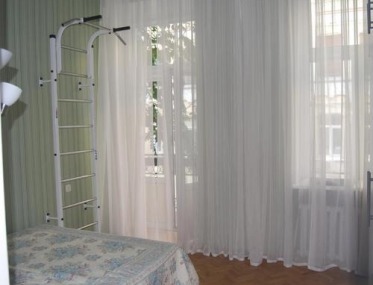 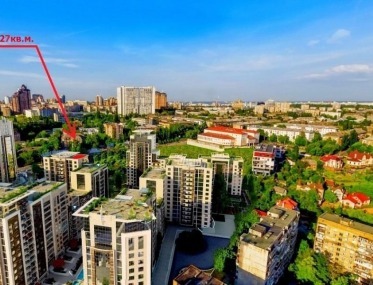 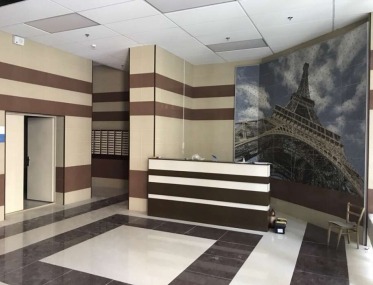 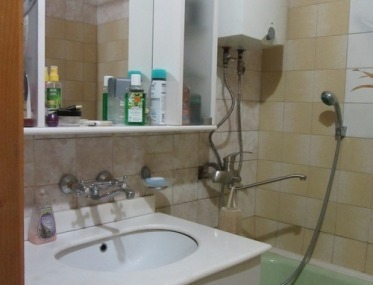 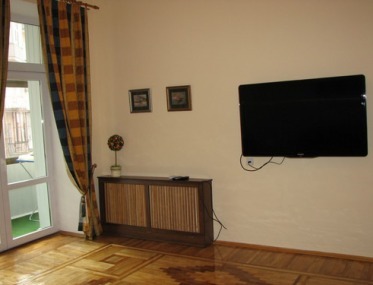 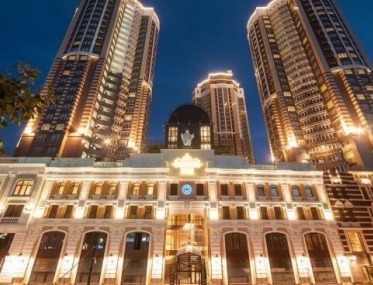 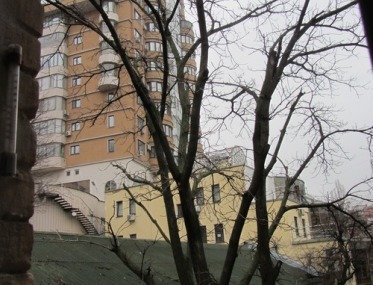 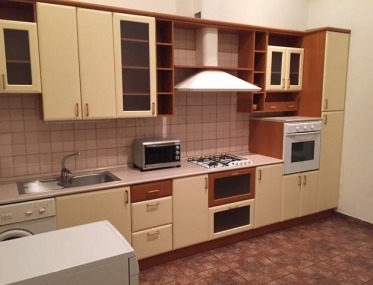 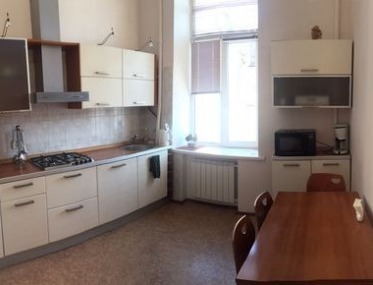 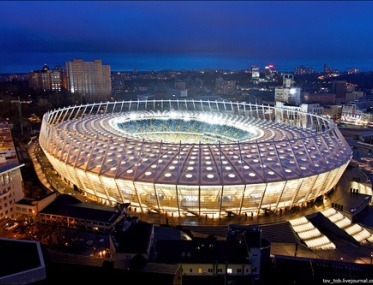 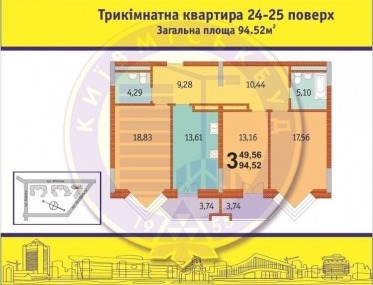 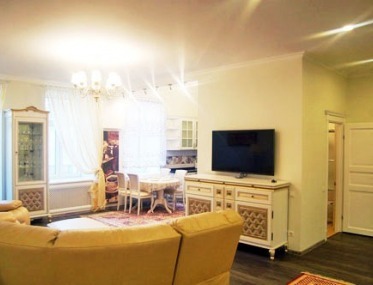 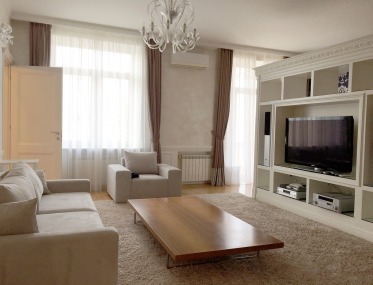 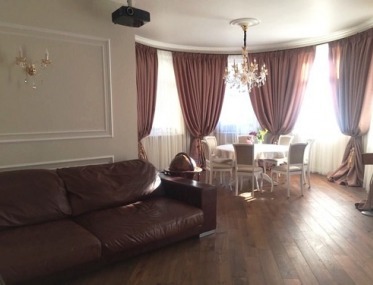 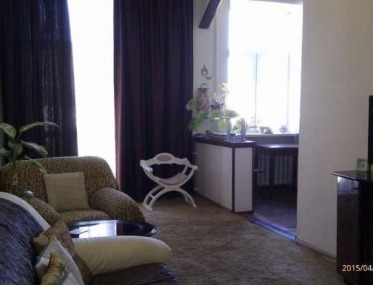 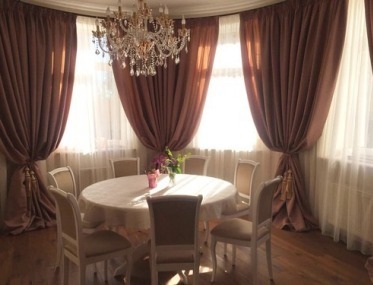 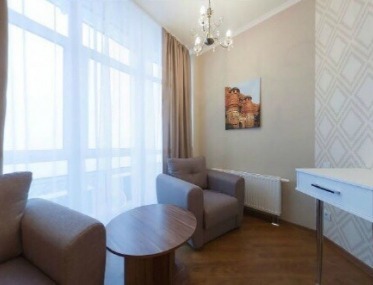 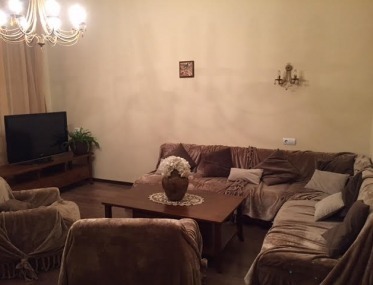 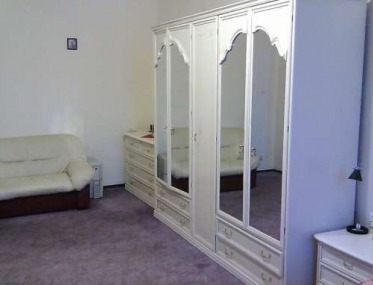 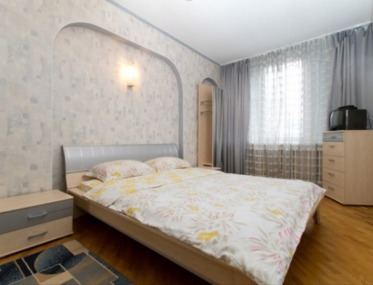 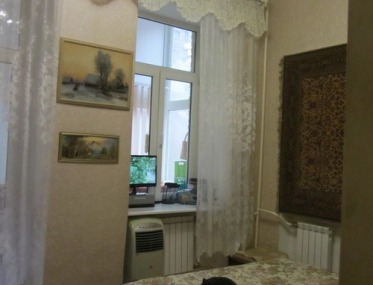 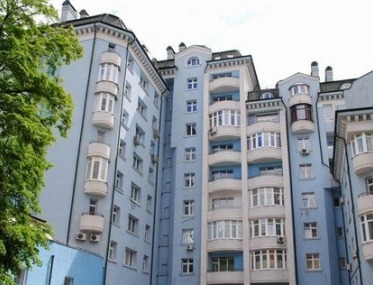 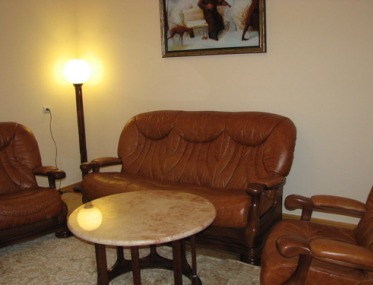 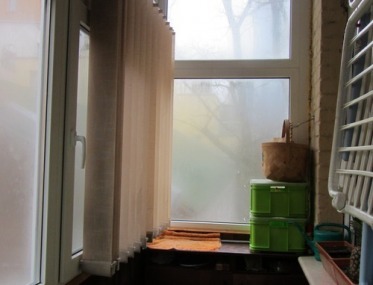 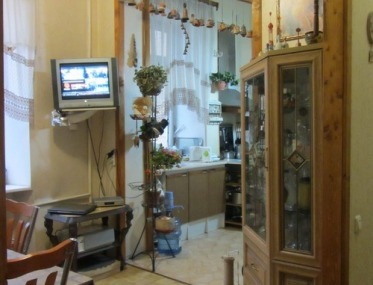 Selling 1 bedroom apartment in the heart of Kiev - M. Teatralnaya at:9B B. Khmelnytskogo Str. 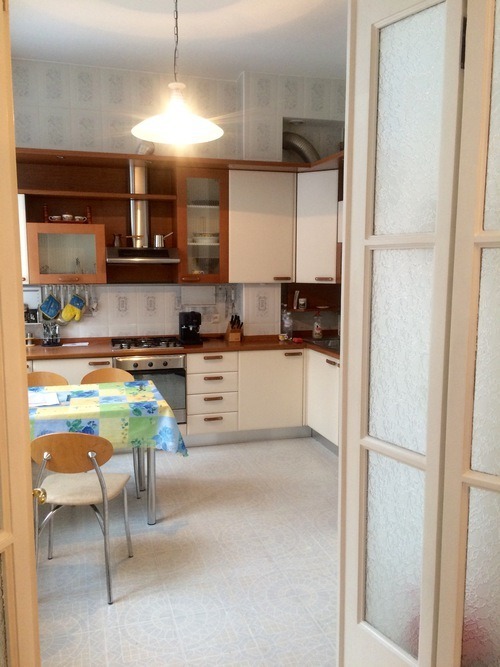 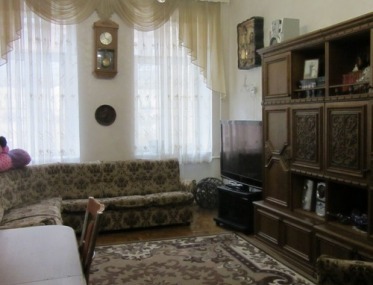 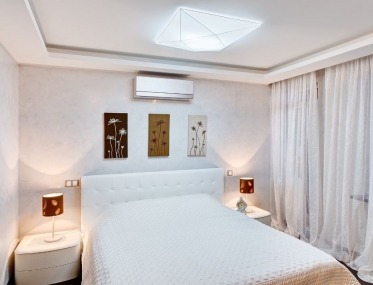 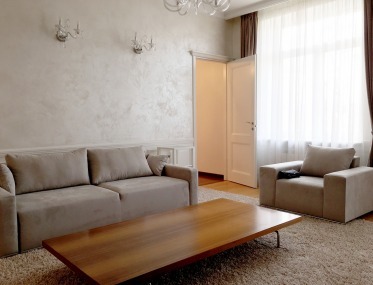 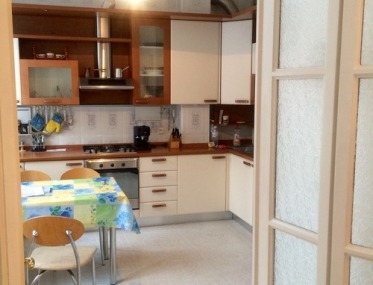 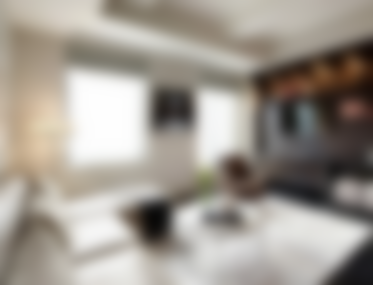 The apartment is located on the 3rd floor, quality classic renovation. 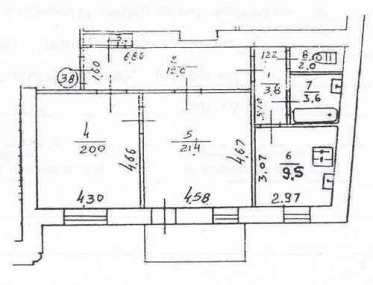 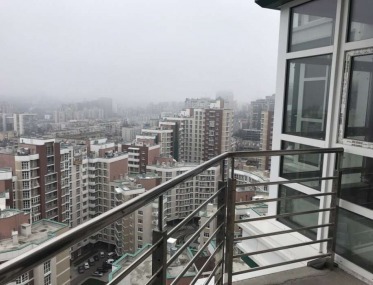 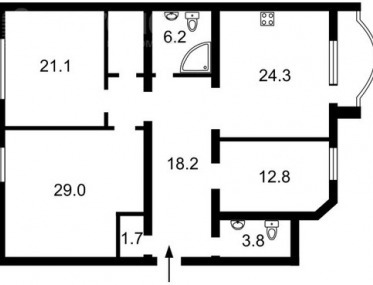 Well-planned layout, large kitchen - dining room, separate bathroom, 2 glazed balconies, scenic view from the window. 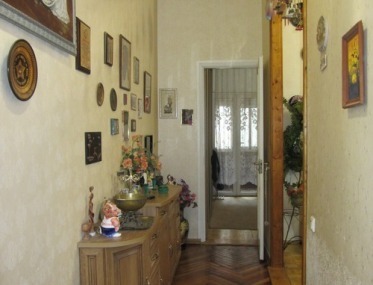 Nice house, clean entrance, new elevator, quiet courtyard, private parking in the yard.